Employee theft is on the rise; StatisticBrain.com reports that employee theft cost U.S. businesses $50 billion in 2012. The StatisticBrain data also shows that employee theft is the cause of about 43% of inventory shrinkage in business. That’s equal to more than $15 billion per year. 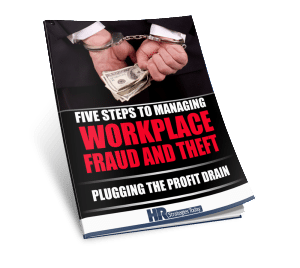 The study goes on to estimate that 75% of employees have stolen at least once from their employer, that 37% have stolen more than once, and that one-third of all business bankruptcies are caused by employee theft. Because of this, businesses are forced to spend a great deal of time, effort, and money on background checks and loss prevention. 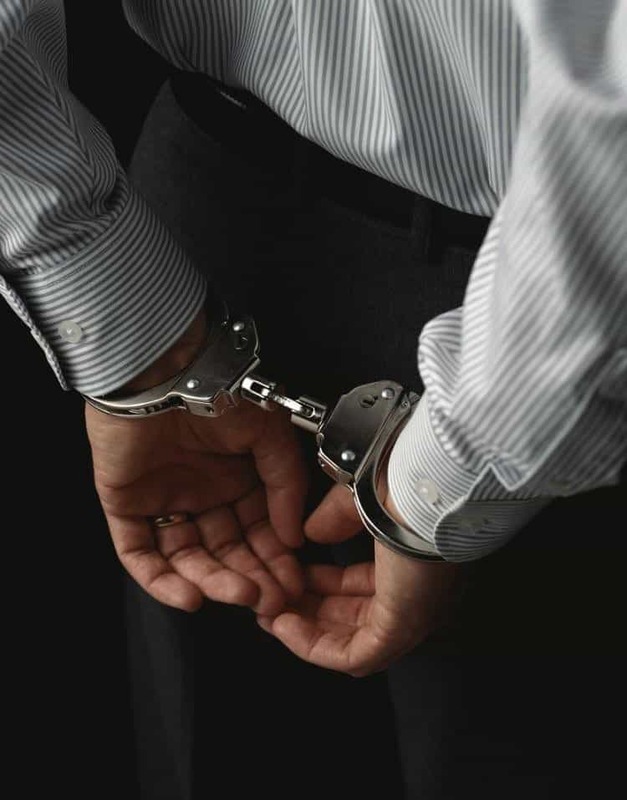 Applicants often consider resume fraud to be nothing more than a little white lie, but the reality is that fraud can cost companies millions. In fact, falsifying employment materials is illegal in some states. Because of economic repercussions, vetting through fraudulent resumes is a growing challenge for HR professionals. While no system is perfect, our assessment provides valid insight into an applicant’s work ethic, reliability, integrity, propensity for substance abuse, and attitudes toward theft —including property, data and time.